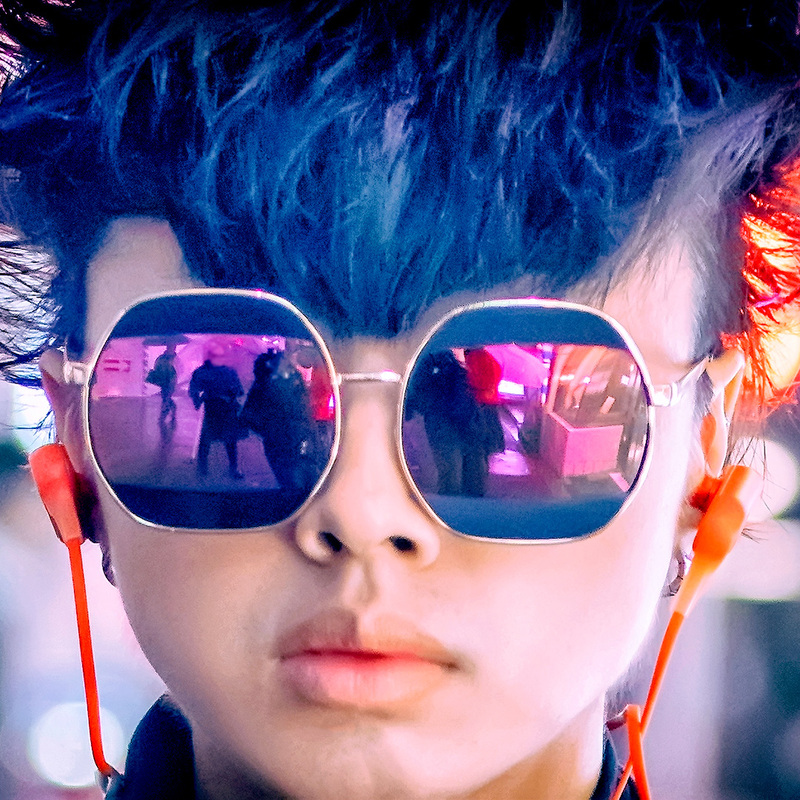 (Please check this link for our Tokyo Street Fashion Pictures). 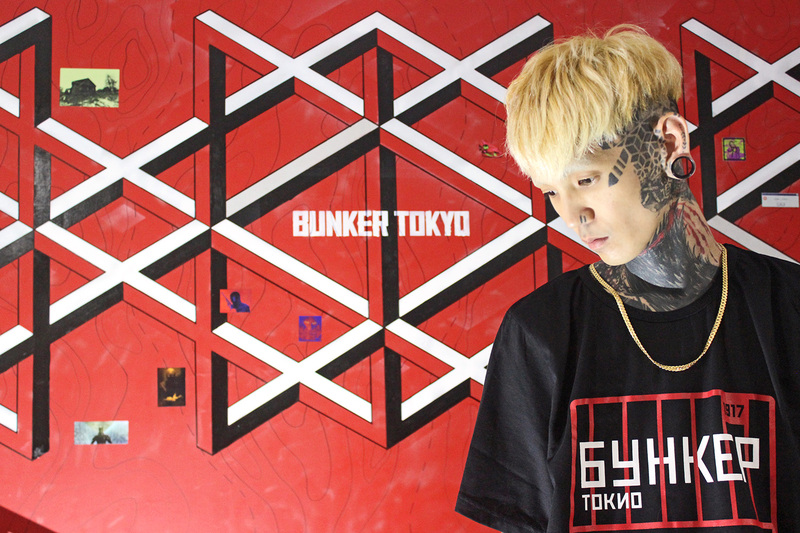 Bunker Tokyo is a new boutique in Harajuku that specializes in up-and-coming Russian and Scandinavian streetwear fashion brands. Short video interviews with Japanese street style personalities. Find out the unique stories behind the people you see in our daily street snaps from Harajuku and other areas of Tokyo. 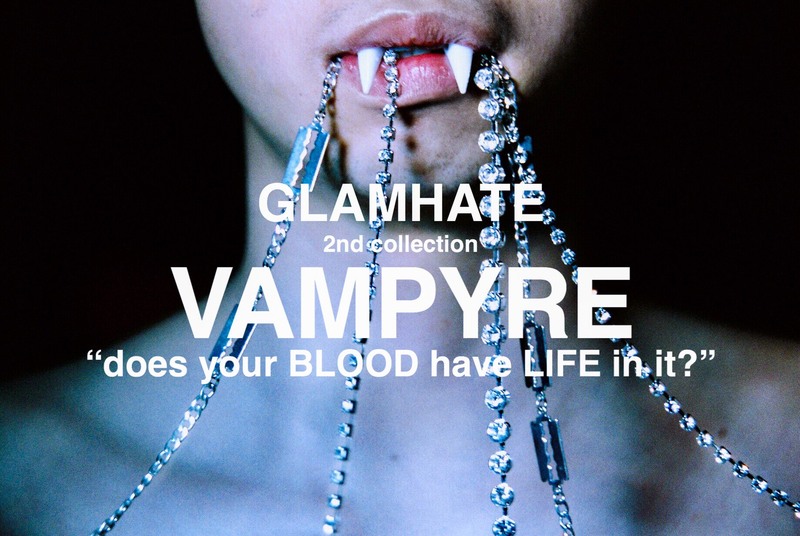 The second collection by Japanese streetwear brand GlamHate is called “VAMPYRE”, but its inspiration comes from the impact of modern social networks, not ancient monsters. 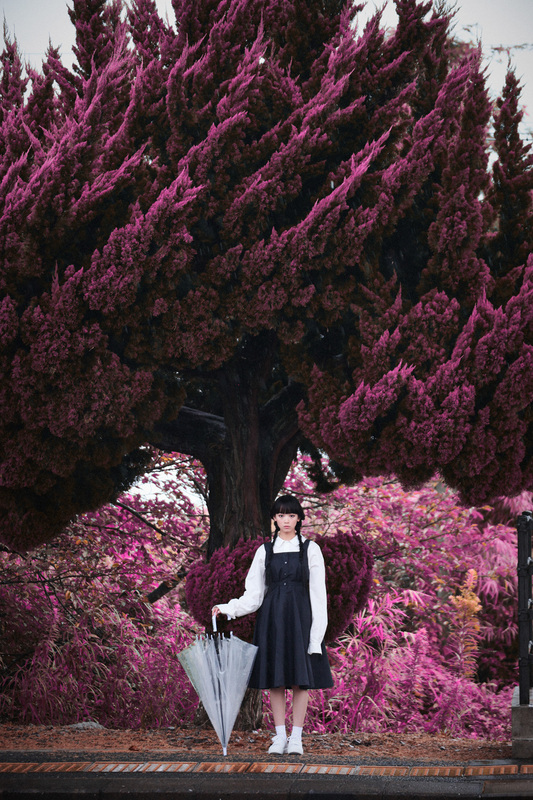 Four female students at Tokyo’s famous Bunka Fashion College have launched a new Japanese fashion and culture print magazine. Pictures of kawaii style Japanese fashion model Kurebayashi’s party at the Cookie Time Harajuku Cookie Bar. 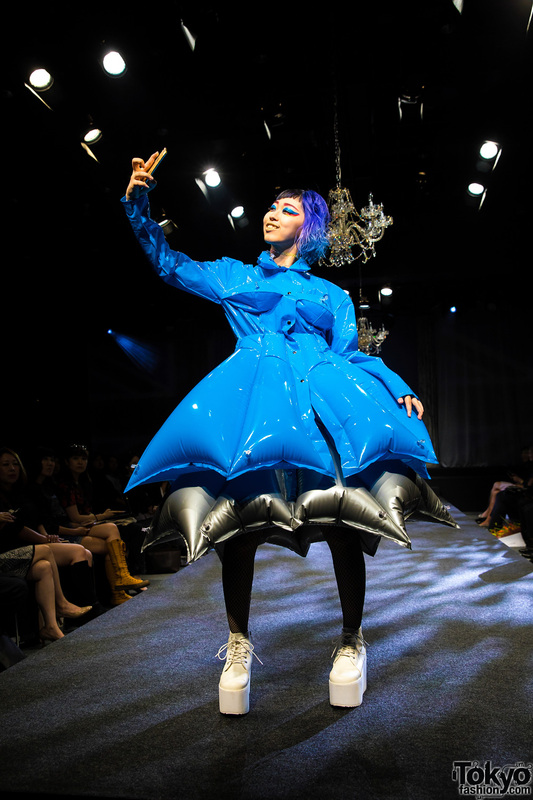 Coverage of legendary Japanese designer Michiko Koshino’s first fashion show in Harajuku in 17 years. Pictures of the “Simulation Game” 2016 Autumn/Winter collection by Japanese street fashion brand NIIMI (ex-Buccal Cone). 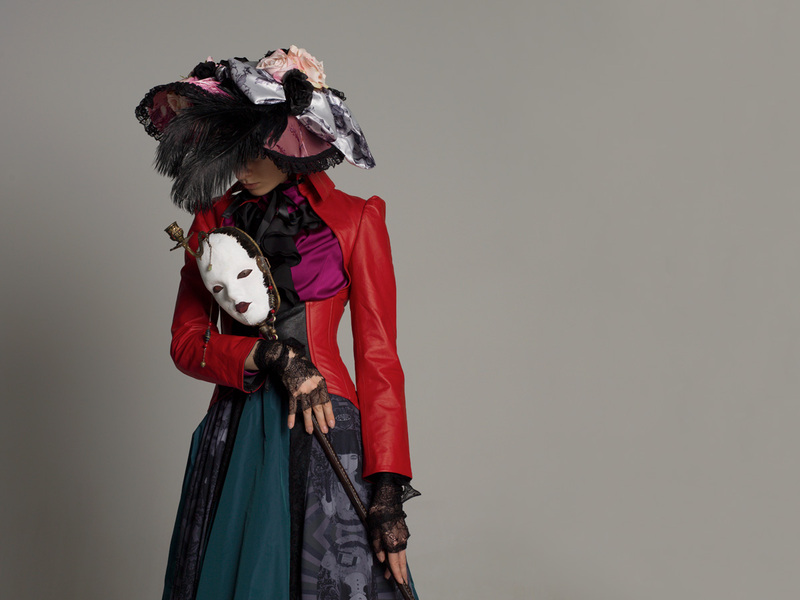 Legendary Japanese fashion designer Kansai Yamamoto will have a popup shop at LaForet Harajuku in October, 2016. 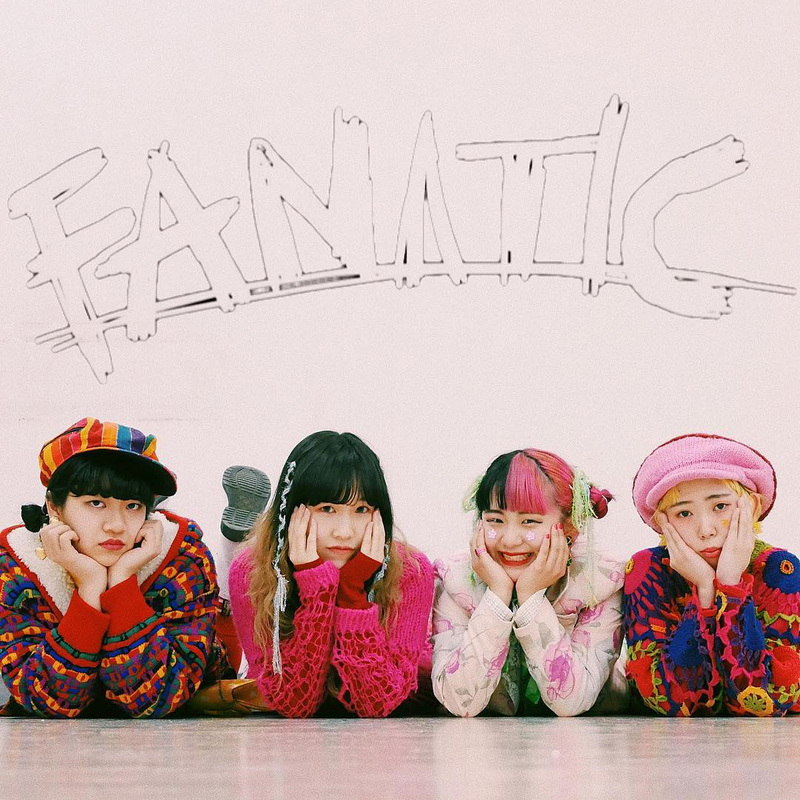 Japanese fashion designer Michiko Koshino teams up with YG Entertainment’s Korean streetwear brand NONA9ON for a limited collection debuting in Harajuku. h.NAOTO founder announces that he is closing all brick and mortar stores in an effort to keep the brand alive in the face of a changing market.